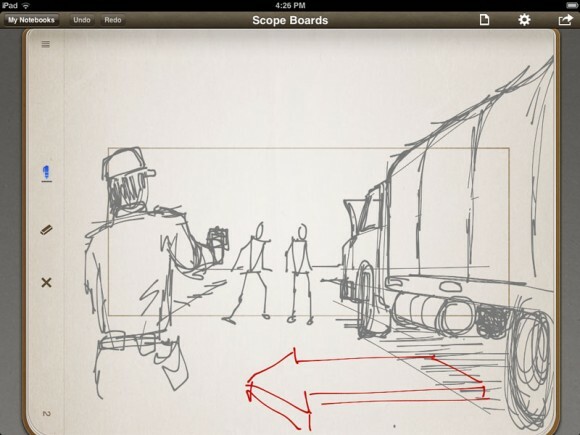 Filmmaker shares his iPad storyboard workflow and why the Apple tablet could be a digital Moleskine notebook. When you give developers feedback, be sure to include how you use the app and what you’re trying to accomplish. Explain the “why”, as well as the “what”. Tell me about your workflow, and where the app falls down in that workflow. You may find you get both a better response from developers, as well as a greater likelihood of having your actual problem solved. 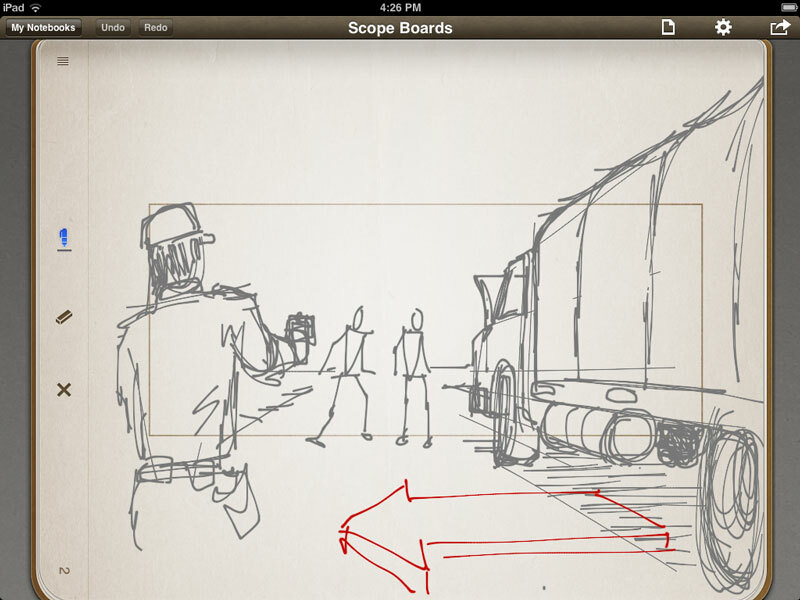 This entry was posted on Thursday, June 16th, 2011 at 10:25 pm	and is filed under iPad Apps. You can follow any responses to this entry through the RSS 2.0 feed.